Consumers earned more money in April, but a government report shows that they spent all of it, and more. As a result, the U.S. savings rate dropped to 2.8 percent, the lowest since December when consumers were loading up their credit cards with holiday purchases. The Bureau of Economic Analysis (BEA) report shows personal incomes grew 0.3 percent from March. At the same time, consumers increased their spending by 0.6 percent, suggesting they dipped into savings or added to credit card balances. Spending rose, in part, because gasoline prices surged during the month. The BEA notes gasoline and other energy-related costs were a significant driver of the spending increase. But spending also increased for non-necessities. Consumers purchased more durable goods, such as appliances and tool. Spending on non-durable goods and services also showed healthy increases. Analysts say some of the spending may have been fueled by late income tax refunds, as well as improving confidence in the economy. With a tightening job market, consumers may be more comfortable drawing down savings temporarily. A normal savings rate is considered to be around 3 percent. But when it's below that, it is usually considered a sign of consumer optimism. For example, during the run-up to the housing market crash and Great Recession, the savings rate usually stayed below 3 percent because both the stock market and home prices were rising. After the crash, consumers did a better job of both paying down debt and socking away cash. For example, in May 2009, the savings rate hit a high of 8.1 percent. 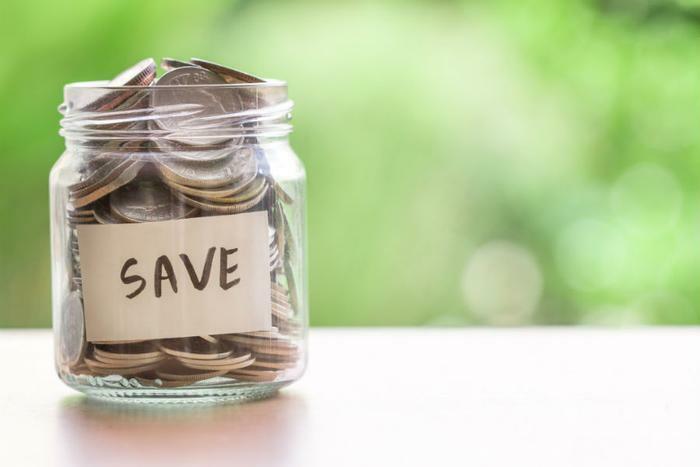 Despite what now appears to be a solid economy, personal finance experts stress the importance of putting aside some money on a regular basis. America Saves, part of the Consumer Federation of America, says the first step is to build an emergency fund so that you'll be able to meet an unexpected expense without going into debt. You'll find 53 other savings tips here.